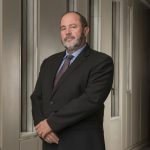 De Beers Consolidated Mines CEO Phillip Barton shares how he ended up in the mining industry, his biggest priority as chief executive and how the company is reducing its carbon footprint. 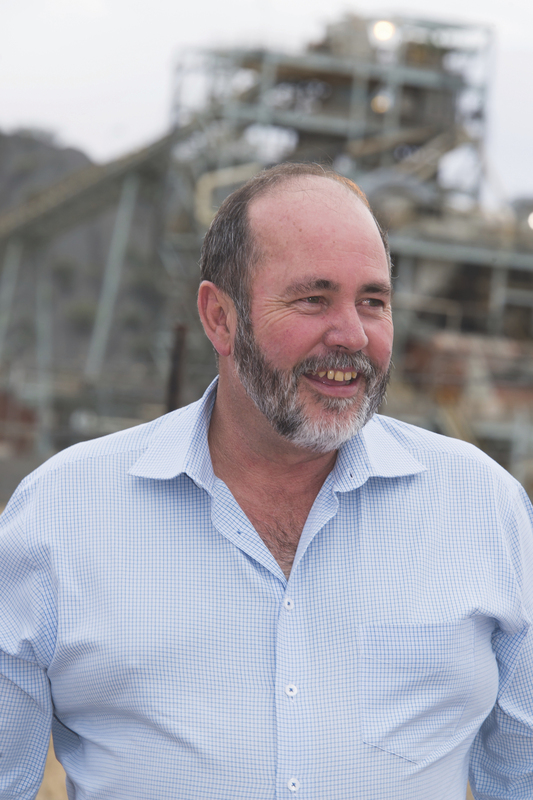 An accountant by trade, Phillip first stepped into the De Beers Consolidated Mines CFO role at the same time as the global financial crisis hit. “I was busy restructuring the company and leading it in response to the crisis and the board decided that I was the person to continue,” he adds. DBCM’s parent company De Beers Group has long held the status of the world’s largest diamond producer. Established by Cecil Rhodes in South Africa in 1888, following a merger with diamond mining rival Barney Barnato, the group started off with the De Beers and Kimberley mines. In 1926, Sir Ernest Oppenheimer, founder of fellow South African-based mining company Anglo American, became a majority shareholder in De Beers, before taking over as Chairman in 1929. De Beers Group is now 85 per cent owned by Anglo American and the remaining 15% is held by the Government of Botswana. Apart from South Africa, De Beers Group operates mines in the diamond-rich countries of Botswana and Namibia as well as in Canada. DBCM’s flagship operation is the Venetia open-pit diamond mine located in the Limpopo Province of South Africa. The mine has been in operation since 1992, and in 2013 the company announced a US$2 billion plan to further extend its life. “The Venetia open pit is getting to the end of its life and a lot of focus is going into closing and migrating it to an underground mine,” Phillip explains. The new underground mine is estimated to deliver 4.5 million carats per annum over its lifespan, with first production set to begin in 2021. Worker safety was one of the top priorities for Phillip when he took the helm at DBCM. At the time, he set out a new strategy that made workers take safety more seriously. “I started with the slogan, ‘Why do I want to work safely?’,” Phillip explains. Another strategy Phillip emphasises is a focus on more community involvement. “We recognised that communities need to benefit from mining companies’ active role in their areas,” he says. Initially, the company started with community fairs, which was a chance to showcase its employment and supplier opportunities. We recognised that communities need to benefit from mining companies’ active role in their areas. “Lots of people went to get involved in the small businesses after showcasing what we do around enterprise development and procurement opportunities as well,” says Phillip. To further support the communities it operates in, the broader De Beers Group began an innovative process to reduce its carbon footprint across its diamond mines. Dubbed Project Minera, the process aims to make De Beers mines carbon neutral. Phillip adds that after more research, the company plans to begin actively reducing its carbon footprint by early 2019. “As we’ve moved along, there have been so many partner opportunities, with a number of bodies now working with us including the University of British Columbia,” he says. “They’re all starting to work with us to try to perfect this technology.” As DBCM progresses, Phillip will continue addressing its two major challenges. “The first is to maintain our licence to operate,” Phillip states, listing items like safety, community support and good governance.